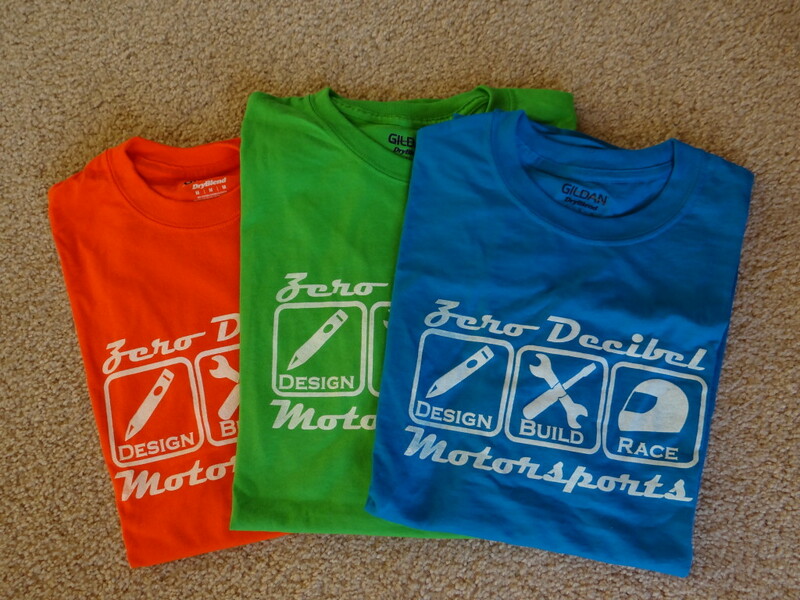 Like inexpensive automotive themed T-shirts? Like inexpensive automotive themed T-shirts guaranteed to add at least 5hp? I can deliver on the first three, let me know if you find someone who can do the fourth as I could use a few myself. 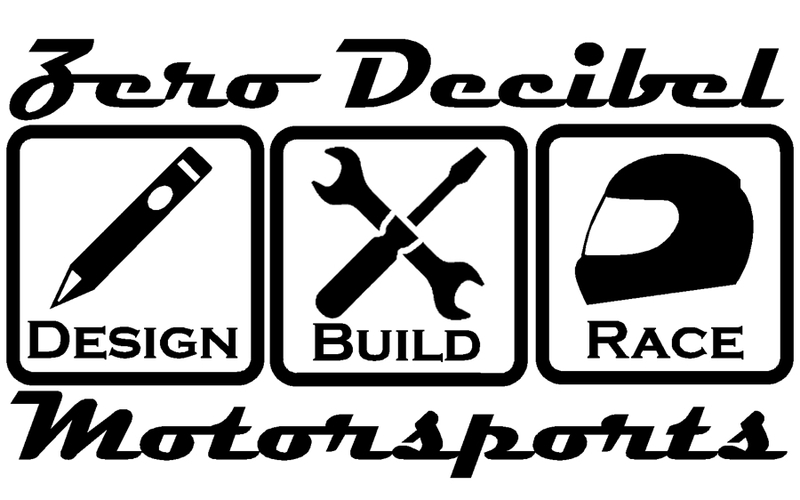 Brian O’Connor might want one too for race wars. 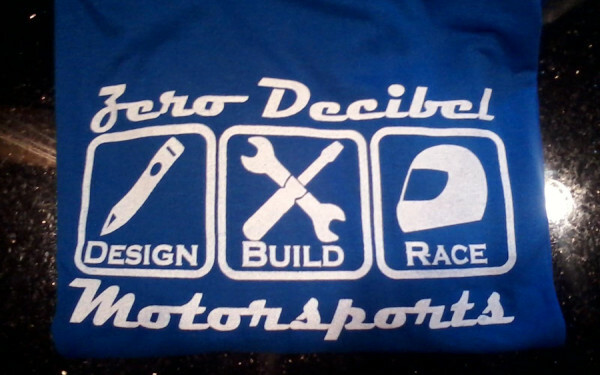 Gildan 50/50 blend t-shirts with the Zero Decibel “Design/Build/Race” logo screenprinted on the front.